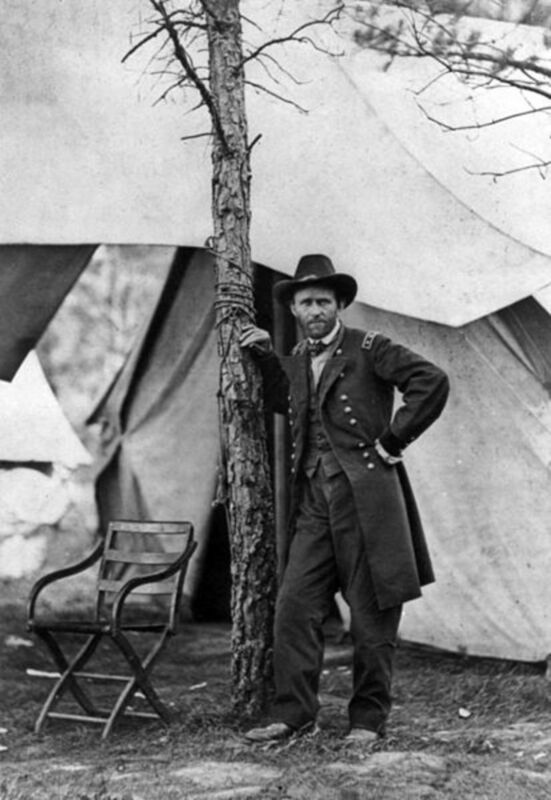 By the Autumn of 1863 General Ulysses S. Grant was the most important soldier in the entire Union army. Yet when Confederate soldiers confronted him only yards away, they lined up and saluted him instead of shooting him. In the movie "How The West Was Won" there's a scene set during the Civil War. A disillusioned Union private (played by George Peppard) and a similarly disillusioned Confederate soldier (Russ Tamblyn) befriend one another during the battle of Shiloh, and the two decide to desert their respective armies. But as they hide together before running off, they find themselves in close proximity to Generals Ulysses S. Grant and William Tecumseh Sherman. Realizing that the Union commanding general is within his reach, the would be rebel deserter raises his rifle to shoot Grant. But Peppard's character stops him, killing him in the process, and saves Grant's life. For the screenwriters, interested in highlighting the human drama of the story, I'm sure that scene made a lot of sense. It seems perfectly reasonable that a soldier who saw a chance to take out the opposing side's commander would seize the opportunity if he could. And yet, that's not at all what happened in real life. Civil War soldiers just didn't seem to think that way. There were occasions during the war when Confederate soldiers did come face to face with General Grant. Yet, far from making aggressive moves toward him, they treated him with respect. 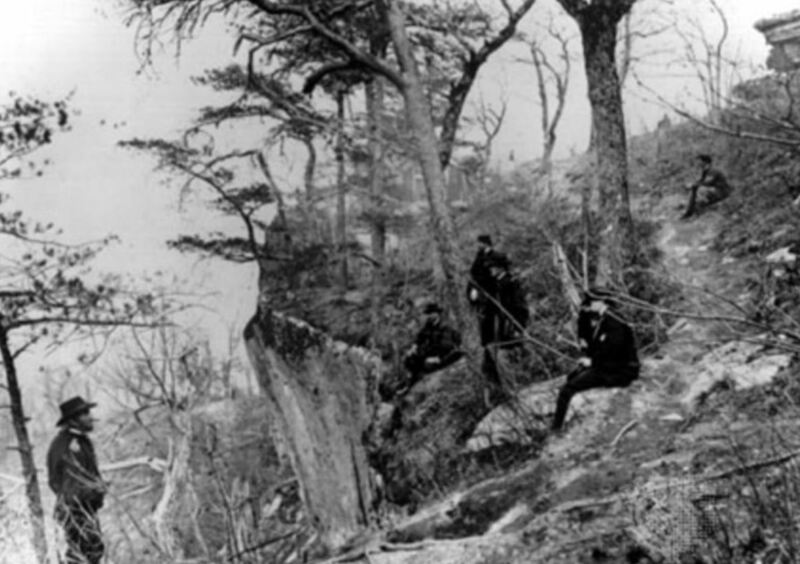 Two such incidents happened during the Chattanooga campaign in the Fall of 1863. 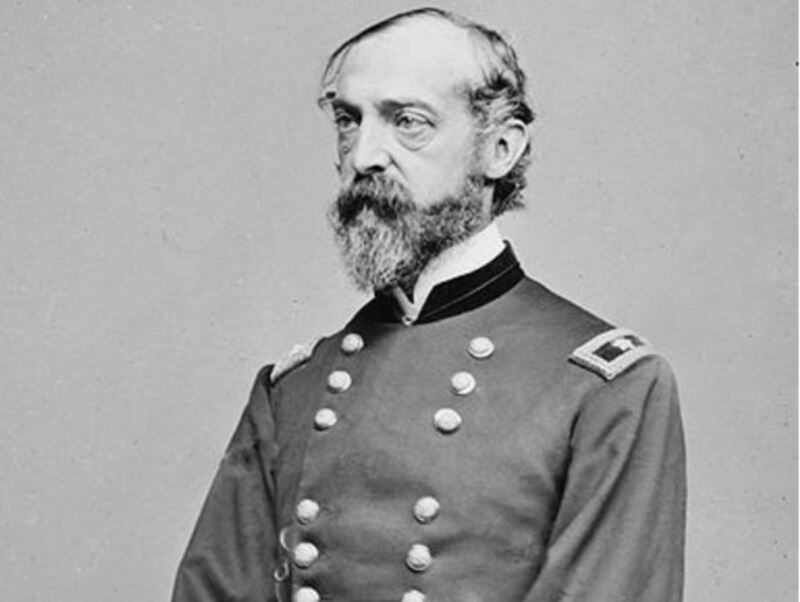 Grant had just taken command of Union forces that were under siege in Chattanooga, Tennessee. They had been decisively defeated in the Battle of Chickamauga by a Confederate army under Braxton Bragg. When Grant arrived on the scene, the besieged soldiers of his new command were close to starving for lack of supplies. But Grant quickly drove the Confederates away from his supply routes and got the flow of food and ammunition going again. Now he wanted precise information about the disposition of his own men as well as the Confederates facing them. 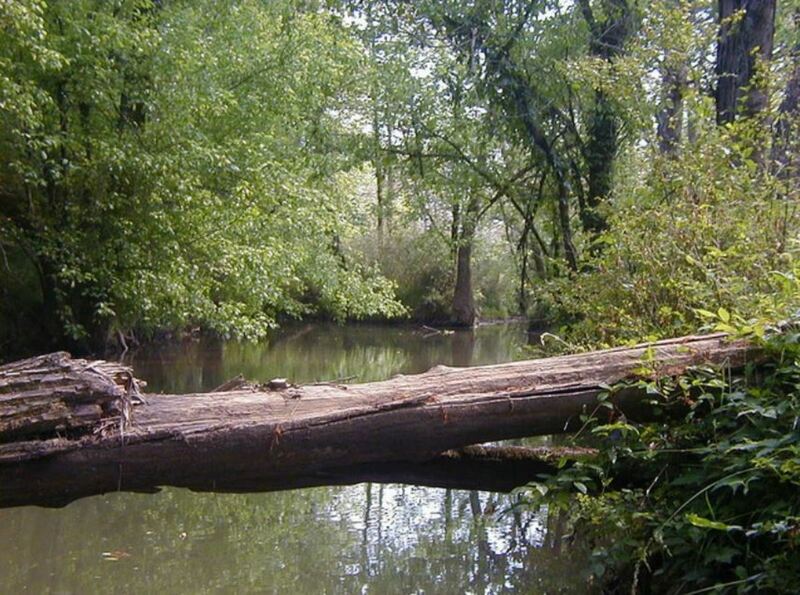 He decided to go down to Chattanooga Creek, where Union and Confederate soldiers confronted one another across the little stream, and take a look for himself. Knowing that he would have to get close to where Confederate pickets were stationed, and not wanting to attract attention to himself, Grant left his staff behind and went to the picket line alone. When I came to the camp of the picket guard of our side, I heard the call, “Turn out the guard for the commanding general.” I replied, “Never mind the guard,” and they were dismissed and went back to their tents. Just back of these, and about equally distant from the creek, were the guards of the Confederate pickets. The sentinel on their post called out in like manner, “Turn out the guard for the commanding general,” and, I believe, added, “General Grant.” Their line in a moment front-faced to the north, facing me, and gave a salute, which I returned. To me this is an amazing scene. General Grant had just broken the Confederate siege of Chattanooga, and it was clear that he would soon launch an all-out attack on the rebel troops stationed on the heights around the city. Eliminating him would be a huge, perhaps decisive blow to the Union force that was getting set to pummel its Southern adversary. Yet not one of the rebel soldiers looking across Chattanooga Creek at Grant seems to have even thought of turning his rifle on the fully exposed and vulnerable commander of the Union army. Should Confederate soldiers have shot General Grant when they had the chance? Yes - All's fair in love and war. 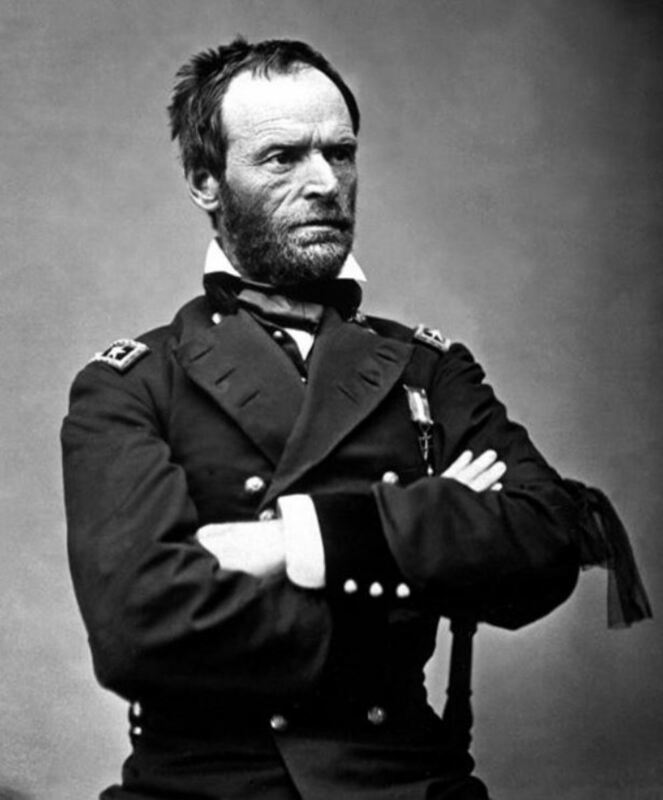 Killing Grant could have won the war for the South. No - The rebels honored the informal truce. Breaking it to shoot Grant would have been wrong. At one place there was a tree which had fallen across the stream, and which was used by the soldiers of both armies in drawing water for their camps. (Confederate) General Longstreet’s corps was stationed there at the time, and wore blue of a little different shade from our uniform. Seeing a soldier in blue on this log, I rode up to him, commenced conversing with him, and asked whose corps he belonged to. He was very polite, and, touching his hat to me, said he belonged to General Longstreet’s corps. I asked him a few questions—but not with a view of gaining any particular information—all of which he answered, and I rode off. Ulysses S. Grant would go on to become the man most responsible, after Abraham Lincoln, for the defeat of the Confederacy in the Civil War. 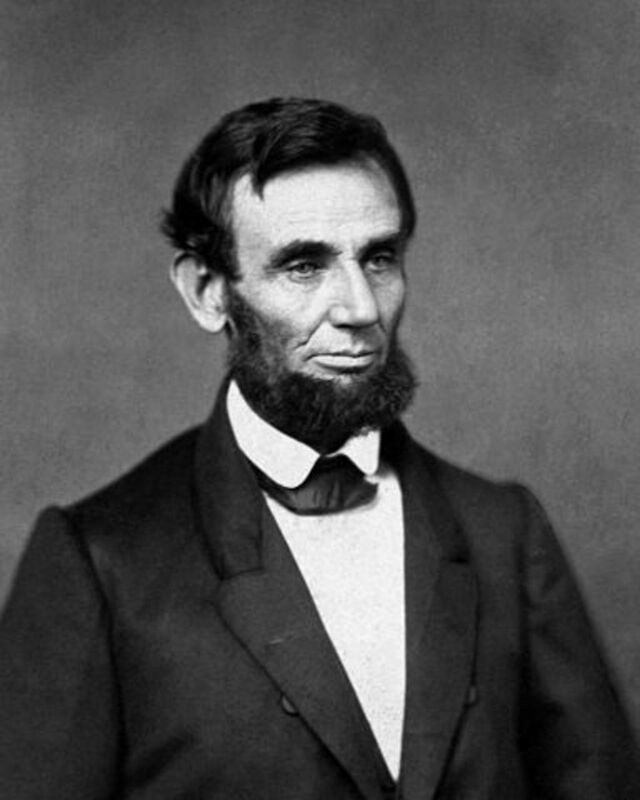 Without him there is a very real possibility that the Union would not have won that war. If the Confederates who saw Grant along that creek at Chattanooga had shot him instead of saluting him, it's quite possible the whole course of world history might have been changed. But they didn't. Civil War soldiers just didn't think that way. Hi, oceansnsunsets. As you can probably tell from my list of articles, the Civil War is fascinating to me. A very different time, with a very different sense of honor, but actually not that long ago (there are children of Civil War soldiers still alive today). BTW, I was cured of any romanticism about living back then when I read of a woman in London in 1863 who died in agony after accidentally swallowing her primitive dentures. A trip to the dentist's office is bad enough in the 21st century. In the 19th it must have been torture. Thanks for reading and sharing. Hello Ron, studying the Civil War can be so interesting! These stories show that some people will listen to their consciences at times, even when it doesn't make sense. It seems meant to be that it wasn't his time, against all odds. How very interesting these stories are! Thanks for sharing. 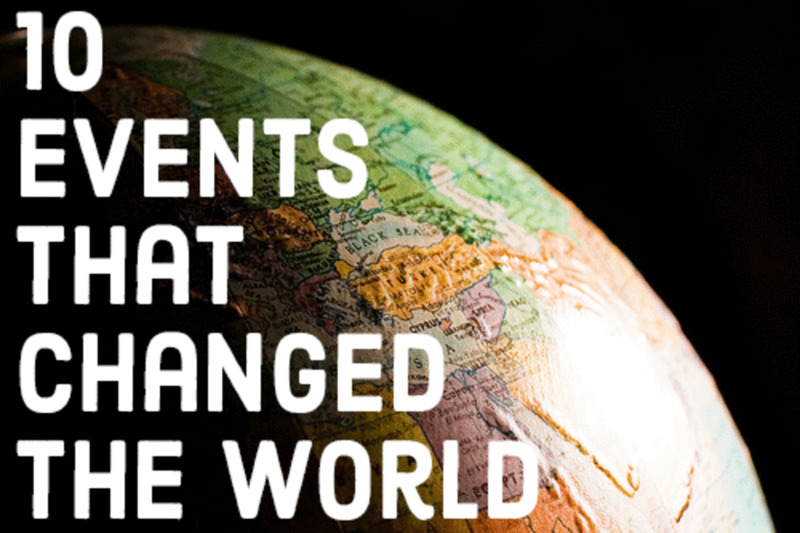 I love learning more about history. It would have been so interesting to have lived back then, though I am not sure I would have preferred it! Voted up, and more, and pinned. Alastar, I hadn't heard that particular anecdote about the Ft. Steadman attack, but I know something similar happened in the trenches during Grant's siege of Vicksburg. Yanks and rebs would actually come out of their trenches and mingle for an hour or so. 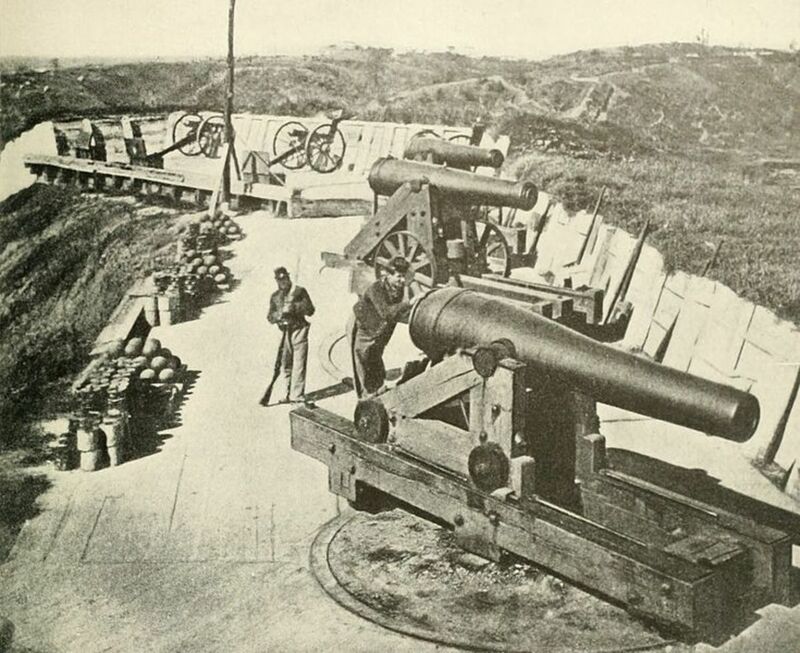 Then when it was time to start fighting again, the Confederates would warn the Yankees to get down because they were getting ready to start shooting. Of course, the officers didn't officially approve of any of this, but the soldiers did this kind of thing over and over. So glad your a CW expert and write on it so much. The War 'twixt the States had a great many firsts and...a great many lasts. I wonder what it says about Grant here as concerns morality and honor amongst combatants today and then. Is this a telling reflection on the world of today or something singular about Americans of that era and eras before it? One last anecdote to prove the point my friend: As you know Lee and Gen Gordon tried one last desperate chance before Petersburg only weeks before the end. The night attack was aimed at Ft Steadman hoping to crack the Grant's line and seize City Point. According to Gen Gordon he was surveying the front when heard the following exchange between one of his privates and a Yankee picket. 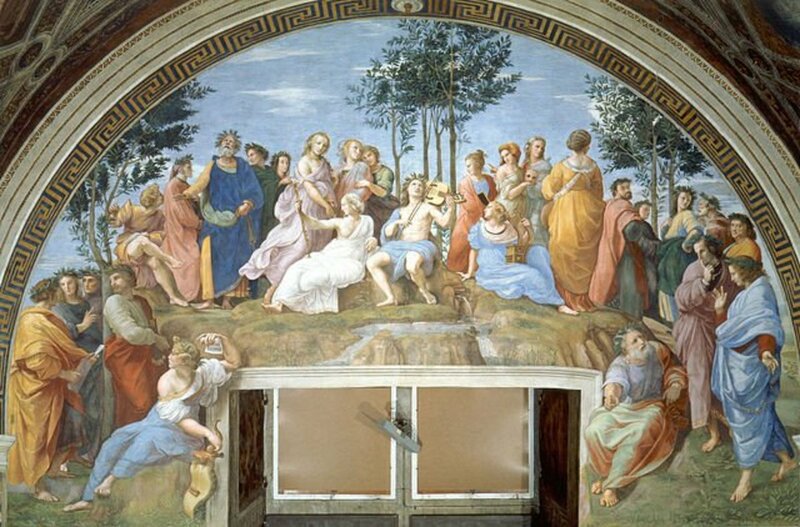 The picket heard the abatis being cleared and called out to the reb: Hey, what you Johnnies doin' over there? Thinking fast the private replied back: Oh nothin' Yank, you know rations are mighty short over here and we're just gathering some corn, go on back to sleep. The picket replied: Oh, ok, reb, go ahead and gather your corn, I won't bother you. When it came time for the attack, Gen Gordon ordered the private to shoot the picket, but the man said, General, I can't do that. So instead he yelled out: Wake up, Yank! We're fixin' to start shellin' so look after yourself. Can you imagine that scene in any war today, Reverend Franklin. Thanks for letting me run on so, Sir. Eric, I think it is a great story - and perhaps a never to be repeated one. I find it hard to imagine circumstances in which a modern general could feel safe with a company of the enemy's soldiers lined up in front of him with weapons in their hands, informal truce or not. What a whopping story. Worthy to tell my grand kids and children alike. How can we account for such honor? This story hits me to the very core. I want to be like that -- the soldiers that is. stevarino, many of the officers on both sides knew one another from West Point or the Mexican War. So in non-combat situations, they usually treated one another with a great deal of respect and consideration. 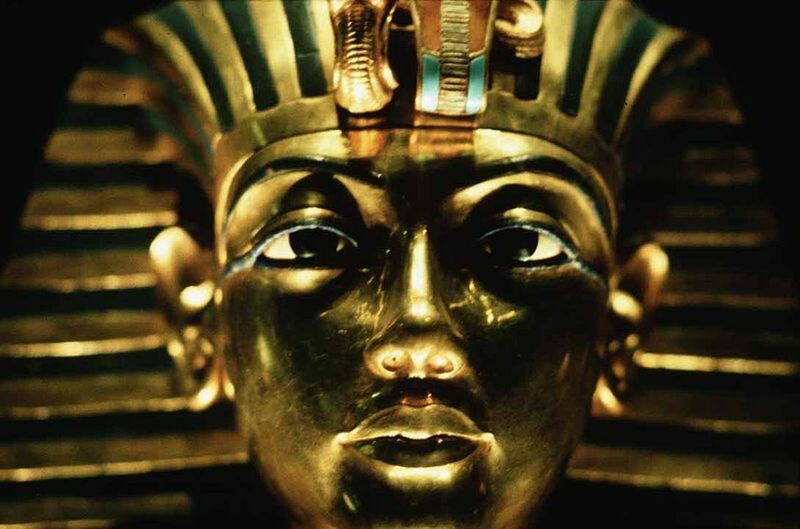 To be known as having betrayed the code of honor would have been unthinkable for most of them. Thanks, aethelthryth. I'm sure most of us can't even imagine the reality of combat. And that's especially true of the Civil War, still the most costly American war ever. Yet, the "brother against brother" aspect would always come out whenever the two sides didn't have to actually fight. Whenever they could, the individual soldiers seemed to always prefer fraternization to confrontation. I know that in combat situations, the leaders on both sides were "fair game" and prime targets ( i.e. US Maj. Gen. James McPherson, US Gen. John Sedgewick, US Gen John Reynolds, CS Gen Albert Sidney Johnston, CS Maj. Gen. W. H. T. Walker) though they honored a code of honor when a truce was called. Seems there was still a bit of the old Napoleonic spirit of war, "the gentleman's game", though warfare was quickly modernizing. Very interesting article. In talking to an Iwo Jima veteran, I hear over and over that real battle is pretty different from battle as we all think it is from watching war movies. Thank you, stevarino. Interesting to me, if a Confederate sniper could have gotten Grant in his sights, there would have been no hesitation to pull the trigger. But breaking they truce to shoot him when he was trusting them to honor their word would have been beyond the pale. Thanks, Rachel. I think you're right about the code of honor. 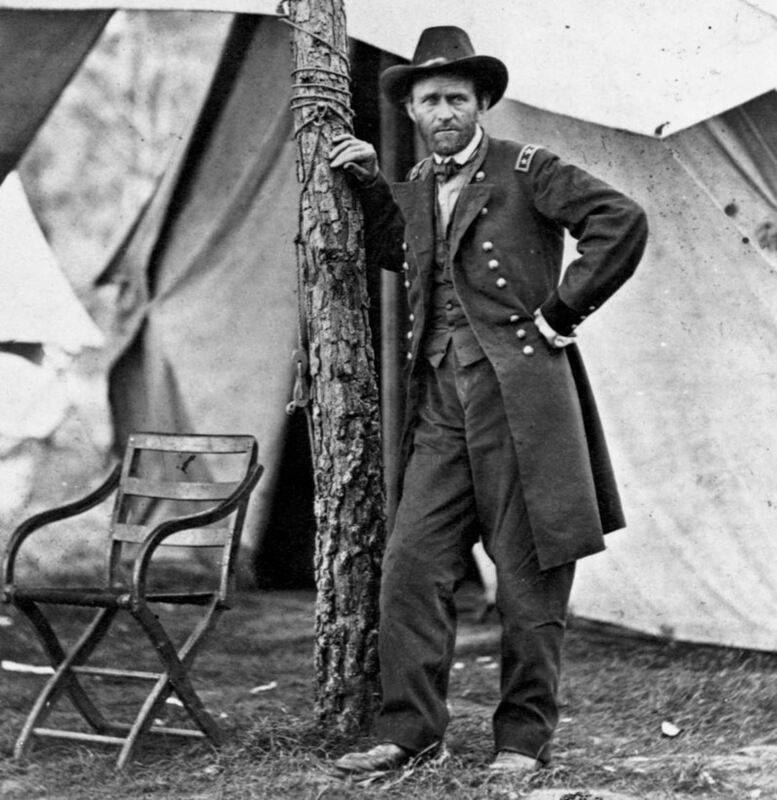 Can you imagine any modern general relying on the honor of his enemies as Grant did? Had he been taken prisoner, there would have been no Overland Campaign, and no Appomattox. So, I don't think he would have become President. Thanks, Alastar. Yes Bragg was hated for his harsh discipline, not to mention allowing Rosecrans to escape back into Chattanooga after Chickamauga. Both his officers and men despised him. I hadn't heard the anecdote about the mule, but I can easily visualize that happening. I"ll have to watch the movie again - it's been about 50 years since I saw it. Couldn't vote in the poll because I couldn't decide, nevertheless, excellent article! The code of honor that existed during the Civil War was like none other before or since. So, no, they wouldn't have shot him. They might have taken him prisoner and bragged about the coup. I wonder if he would still have been President if he had been a POW. It didn't work out so well for McCain when he was running for POTUS, but Grant had a better edge on popularity than McCain did (does). I enjoyed reading this article. Very good. BTW, RonEl, have you heard that anecdote about Gen Bragg telling his running men to get back and fight and one private saying back to Bragg " Thars a good mule for you right they Gen'rl, maybe you ought to get on it and skedaddled down the mountain with the rest of us." I do remember that Shiloh scene from HTWWW and it may have been the first CW film my young eyes ever saw - made quite an impression. Well done, ElRon. You know, by the time the federal attack came at Missionary Hill the rebs hated Braxton Bragg so much it's a wonder they didn't hoist Grant up on their shoulders. Grant certainly got rid of him for good for the ol rebel boys.